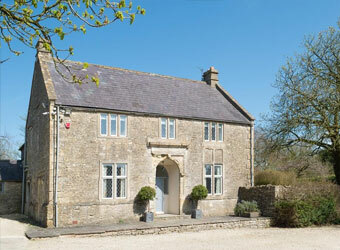 Browse below for dog friendly self catering cottages in Bath. Manor Court is a contemporary house that incorporates modern touches. Just seven miles from central Bath and on the edge of the Cotswolds it blends town and country holidays perfectly.